Often IT Executives have a strategy, but need help to improve aspects of their IT operation. Some combination of time, resources, or expertise may be preventing progress. 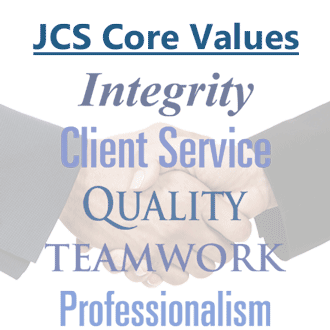 JCS can help by deploying consultants who can focus on one or more IT improvement topics such as Software Development Life Cycle (SDLC), System/Tool Selection & Optimization, Standards Development, or Project Management. Regardless of whether your organization develops and maintains custom applications or has more package solutions, we can help. Our consultants have experience with a broad set of SDLC frameworks including waterfall, RUP, and Agile approaches such as SCRUM. We also have experience working with a variety of tool suites such as HP Project and Portfolio Management Center, Atlassian Tools, HP Quality Center, and IBM Rational. Process improvements come in many forms, but most of the time we find that real improvements reduce cycle time, reduce cost, and reduce headaches. 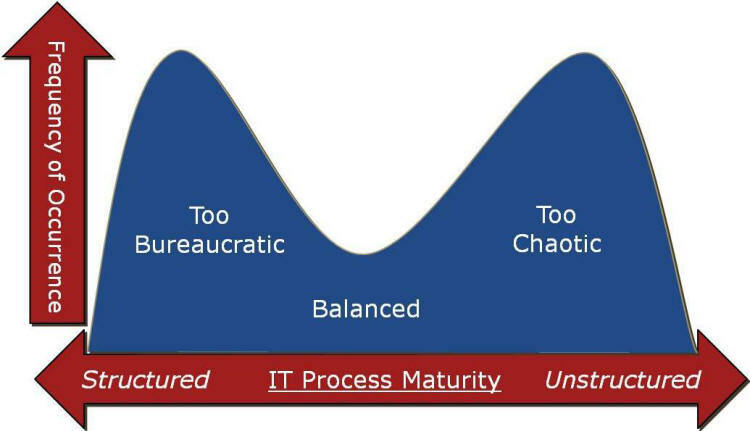 Many times, IT processes that need attention fit one of two extremes: they are either too bureaucratic, or they are unstructured and chaotic. 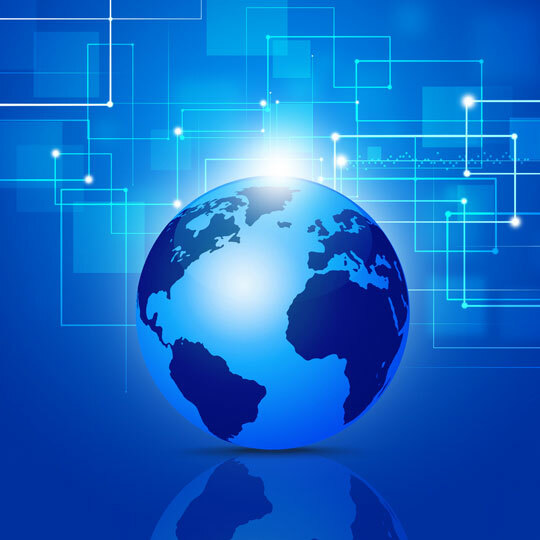 There is no one size fits all solution - each IT organization is different. JCS can help define the right balance of process flexibility and structure for your organization and successfully implement the process improvements. For more information regarding how we can help, Contact Us today.